Australia is much larger and has significantly more military and economic power than its Pacific Island neighbours. As a result, it is frequently described as having a natural right to lead in the region. Yet, Australia has found it difficult to effectively influence Pacific Island states in pursuit of its strategic interests. 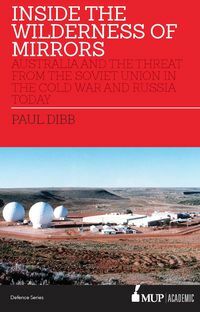 It provides the definitive account of how, and how effectively, Australia has sought to influence Pacific Island states in pursuit of its strategic interests since 1975, the year that Papua New Guinea, Australia's former colonial territory, gained independence. Informed by interviews with key decision makers, Pacific Power? analyses why Australia has had difficulty exercising influence in the Pacific Islands and identifies how Australia can more effectively influence Pacific Island states in pursuit of its strategic interests, and how Australia can present itself more as a Pacific partner than power. 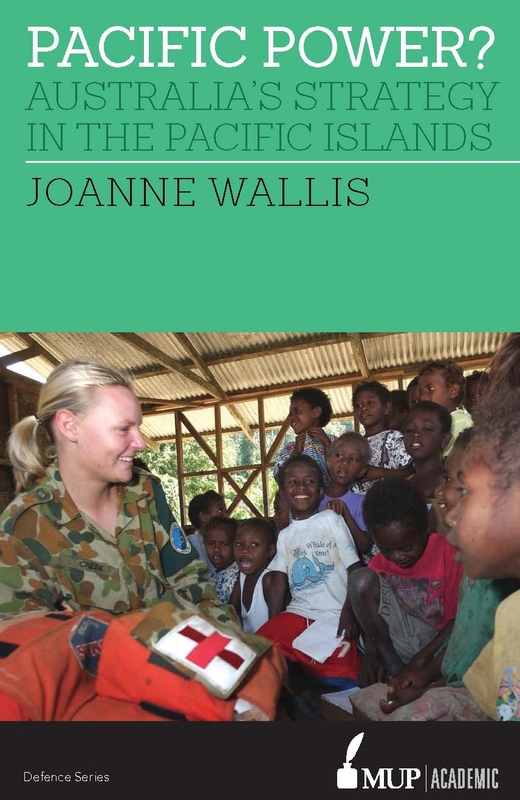 Joanne Wallis is a Senior Lecturer in the Strategic and Defence Studies Centre at the Australian National University, where between 2012 and 2014 she convened the Asia-Pacific Security program. She completed her PhD at the University of Cambridge and Masters degrees in Arts and Law at the University of Melbourne. Joanne is the author of numerous works on the Pacific Islands, including Constitution Making during State Building (2014).